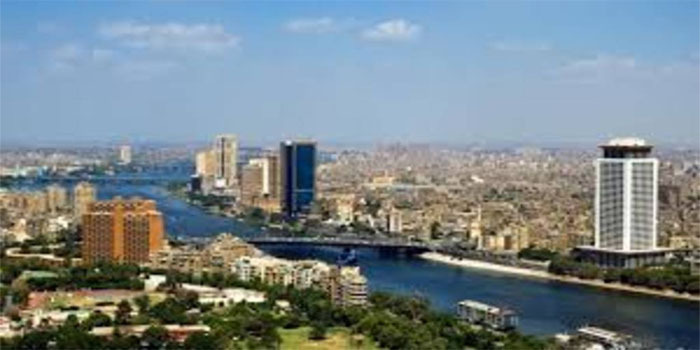 Total investments of current and undergoing projects in New Obour City have reached EGP 4.9 billion since March 2018, Egypt’s housing minister said in a statement. These investments include EGP 1.4 billion projects in fiscal year 2018/2019, Assem al-Gazar said. Al-Gazar noted that there are 1,090 buildings under construction in the city, comprising 26,160 residential units of the social housing project. The ministry is also completing around 60% of the construction of 130 buildings with 3,120 units as part of Sakan Misr project.